Parenting is hard. It’s beautiful. It’s miraculous. But it is hard. Every day, millions of people bring in new children into this world and most work very hard to raise them to the best of their ability. Parenting can be instinctual, and we have innate abilities to keep our kin safe and nourished. But parenting can also feel like unchartered territory, with many facets that do not come as natural. While that can feel scary not knowing how to parent, it is also perfectly normal. There are many kinds of parenting styles out there. Each parent is unique in how he or she disciplines their child or children. There are so many approaches to how we communicate with children, how we teach them the essentials to stay safe, healthy, and clean. There is no black and white answer for handling each unique situation and mishap. No parent is perfect. Period. However, there are ways that produce more positive and stronger connections. 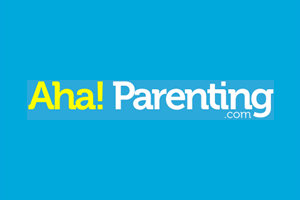 This post lists several wonderful resources to parent in more positive ways. Hand in Hand Parenting is an effective parenting approach that is centered on building connection with your family. The focus is to create warmth through play, listening, and strong connected relationships. Hand in Hand Parenting offers many different ways to learn this parenting approach. Online course options that are self-led or instructor-led. 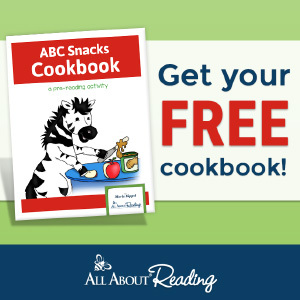 It has a wealth of articles and posts that teach parents the premise of their parenting approach. For those of you who like listening to information while folding laundry, putting dishes away, driving, or who love absorbing information through audio, they also have a Hand in Hand Podcast. Dr. Laura Markham of Aha! Parenting is a mom and clinical psychologist who teaches parenting strategies through connection, coaching, and management of emotions. While it is understandable to get upset at children for their behavior and want to control their behavior, Dr. Markham explains the effectiveness of coaching children through tough situations and respecting and accepting all emotions, while setting positive limits. By shifting our perspective on how and why people, especially children behave, it helps us to connect better with them, so that there will be less power struggles, and more situations that can be handled more effectively. 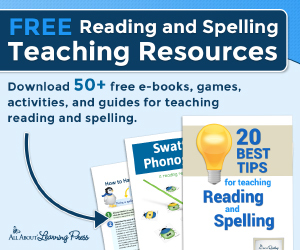 Dr. Markham offers an online course, provides so many useful and helpful resources in their free newsletter and blog. She also has several books teaching her techniques to positive parenting. Amy McCready of Positive Parenting Solutions is a mother and parenting educator who has trained thousands of parents across the world with her proven techniques. 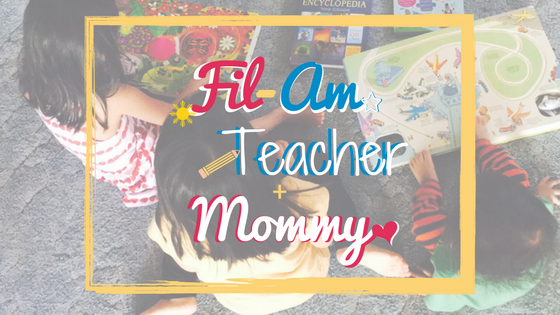 She offers a free webinar and a membership to classes teaching parents so many tools to put in their “parenting tool box.” She not only gives the strategies but also gives the background of why children misbehave. It is helpful to know the why’s behind how we communicate and handle behaviors because we can get a better understanding of the root of certain actions. Positive Parenting Solutions is an effective resource whether you have babies or teenage children. Every year The Mom Conference, is held, hosted by Desi Ward, mother and founder of the Unconventional Kitchen. 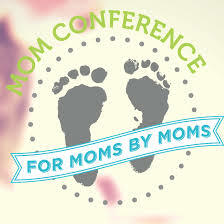 The Mom Conference is a FREE, online conference with many speakers who share their knowledge and expertise on relevant topics for moms, whether it be parenting, self-care, household management, or even working as mothers. This has been such a big resource for me and I have learned of many of the above speakers from The Mom Conference. You can check out their website and sign up to be notified when the next conference will be held. Although we have so many great resources to help us become the best parents we can be, it still is a learning experience every day. All parents have good days and bad days. It’s how we move forward with our days and experiences that matter. And most importantly, is that we love our families unconditionally and love ourselves as well. We try the best we can, and try not to hang on to the guilt of our mistakes. These are just some of the many resources for a positive parenting approach. Do you know of any that you’d like to recommend? Leave a comment below to share your resource or your secret to parenting.